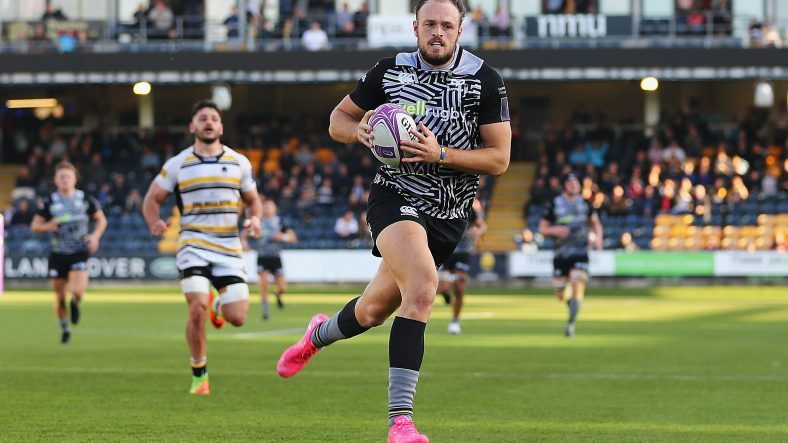 Ospreys will be hoping for a bonus point success at Pau on Saturday and results to go in their favour in order to reach the Challenge Cup last eight. Stade de Hameau will host the clash that gets under way at 14:00 GMT. Pau and the Ospreys have met just once before with Ospreys winning 27-0 in Round 1. Pau are on a six-game winning run at home in the Challenge Cup, their best such run since winning seven in a row between 2002 and 2005. Ospreys have won two of their three away games against TOP 14 opposition in the Challenge Cup, although they did lose on their most recent such trip against Stade Francais in Round 4 this season. Pau has averaged more time in possession than any other side this season, 21 minutes and nine seconds on average per game. No one has won more turnovers this season than Pau’s Julien Blanc. Brad: "What we've talked about this week as a group is what can we do better so that we can improve as a team? We've addressed that this week and we'll look to improve that against @SectionPaloise "
A try five minutes from time by replacement Laurent Bouchet helped Pau to a 26-21 victory over Ospreys in a fluctuating contest in Pool 2 of the European Rugby Challenge Cup. Victory saw Pau finish level on 13 points with Ospreys but the Welsh side have a superior points difference to clinch second spot. A tight first period produced only one real moment of note as winger Vincent Pinto went over for a try on the half-hour, converted by fly-half Antoine Hastoy. The home side had flanker Baptiste Pesenti sin-binned late in the first period and Ospreys took full advantage on the re-start notching two tries in quick succession. First centre Tiaan Thomas-Wheeler provided quick feet to cross before centre Johnny Kotze broke a tackle to add a second five minutes later with fly-half Sam Davies adding both conversions. Pau levelled the scores at 14-14 when skipper Daniel Ramsay went over and Hastoy converted. Kotze’s second try converted by Davies edged Ospreys back in front but Pau finished much the stronger in the final quarter. 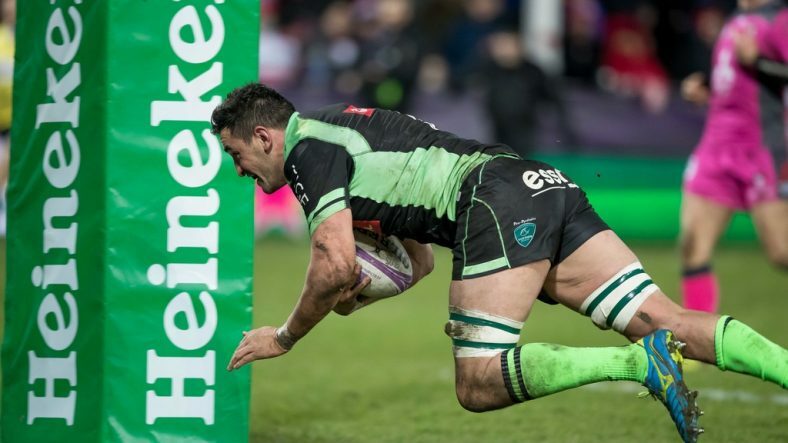 Centre Pierre Nueno went over following a Crossfield kick and, after Hastoy’s conversion, Bouchet notched the all-important winning try to finally sink the Ospreys.